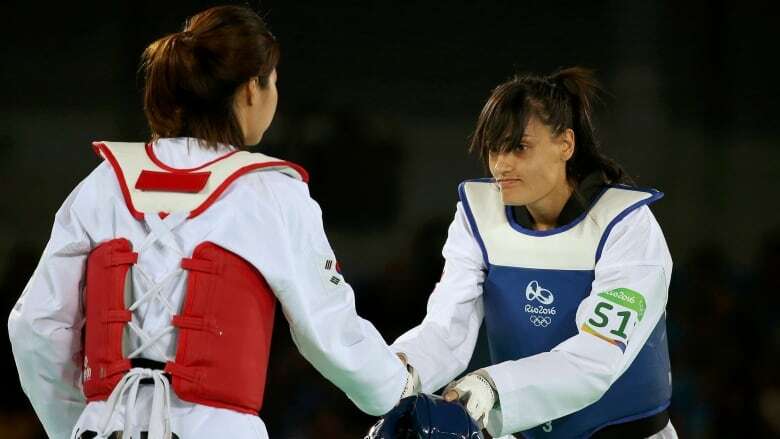 Canada's Melissa Pagnotta was defeated in the women's 67-kilogram taekwondo event on Friday morning at the Rio Olympics. Pagnotta, from North York, Ont., lost out 9-3 to her South Korean opponent Hye-Ri Oh at the Carioca Arena. The 27-year-old Canadian went 4-0 down early in the second round before a well executed chop kick to the head of Hyeri brought her back within touching distance at 4-3. That was as good as it got for Pagnotta as she conceded a one point penalty to Hye-Ri, who then raced into a 9-3 lead to advance.